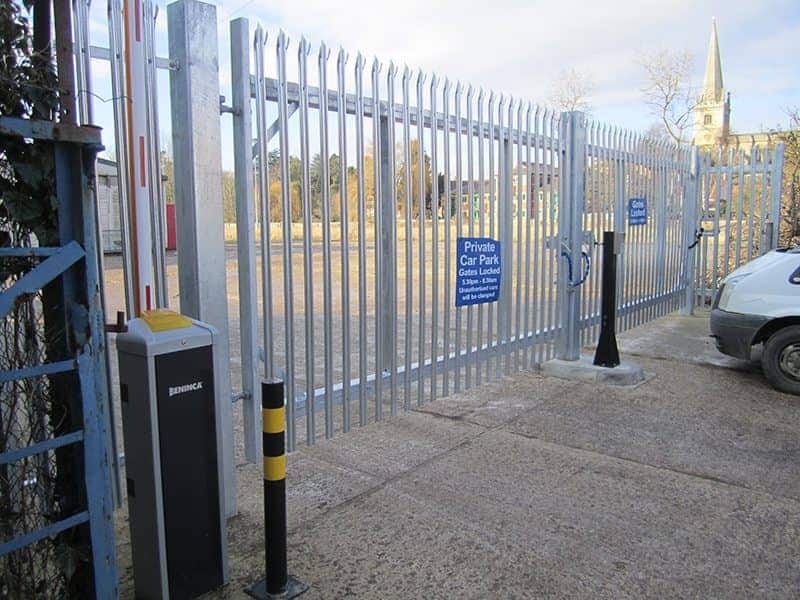 Established in 1985, Oakpark Alarms Security Services Ltd has been involved with Automated Gate, Barrier & Bollard Systems for the last twenty years. With more and more demand over the years we have created our Automated Access Division. 20 Years experience in the barrier, gate and bollard installation field means there is no job too large but also no job too small. Commercial or Domestic, we will design, supply and install the solution to suit. A cheap Internet sourced system is often not a good solution. Rather pay a bit more and ensure it will not be failing 18 months later. We are still servicing systems installed 15-20 years ago purely because of the quality of equipment and the installation. Be sure not to do the job twice! We will design, supply and install all gates, barriers, ground works, fencing, electrical services, door access and CCTV if required. This means one point of contact for the whole job and one invoice with no surprise overheads at the end. 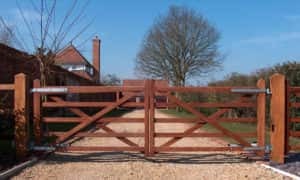 Commercial or Domestic we have the experience to fulfil your requirements whether 15 metre cantilever sliding gates across your business entrance or ornate gates for your drive at home. To purely restrict vehicle access onto factory estates and business parks, private car parking areas and pay and display revenue systems. An effective solution yet less costly than an automated gate if security is not of high importance. Available in manual or automated versions. If traffic restriction is required or ram raid protection, these are a perfect standalone solution. Once installed, we can offer and recommend an annual maintenance visit to ensure reliable working and longevity of the system. If the system and equipment was not installed by us, we can still service and maintain. We are very responsive in the event of a breakdown or emergency when immediate assistance is required. As an N.S.I. (NACOSS) Gold Accredited Security Specialist we are able to carry out all aspects of the job. Gate and Barrier automation will always have access control running alongside. 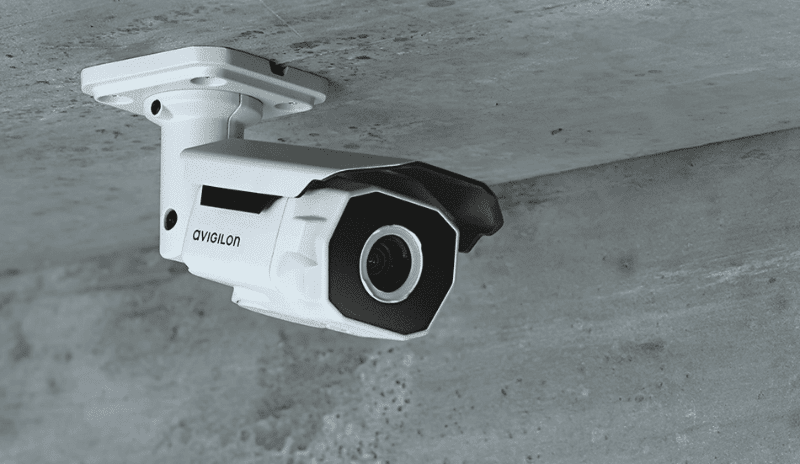 We will supply and install audio or video access control and/or CCTV to enhance the solution. Proximity readers, prox and pin, biometric readers are all available from 1 to 40,000 users run over your network. Control, via the software, a single site or multiple sites across the country.